HomeBlogVariousPhoto Hangers by Juta Kan for Plus-D.
Photo Hangers by Juta Kan for Plus-D. 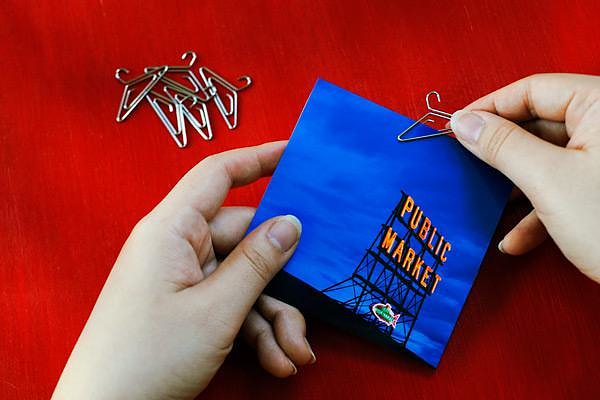 The Photo Hangers paper clips are one of those little objects that make us smile effortlessly. 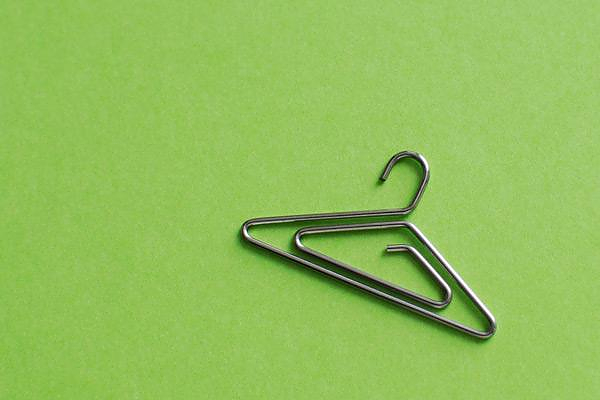 A simple idea transforms a simple paper clip into something really fascinating. Designed by Juta Kan and produced by Japanese Plus-D. 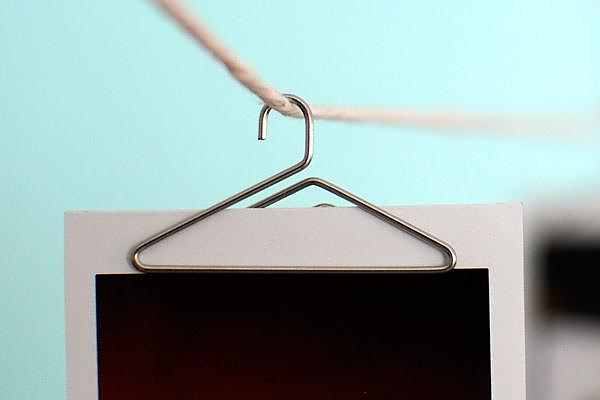 The Photo Hangers are made of a single bent steel wire. 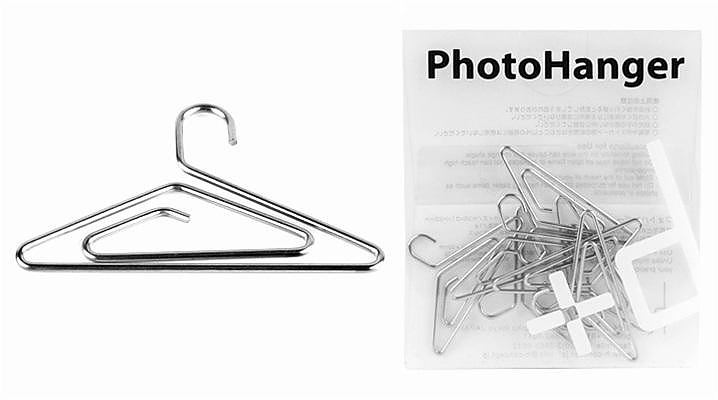 These unique paper clips look like miniature hangers and they come with a hook on top. 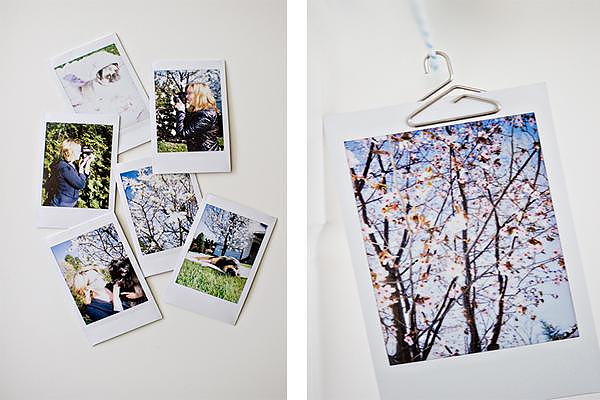 The designer’s idea is that you can suspend photos, cards or notes without having to pierce them. 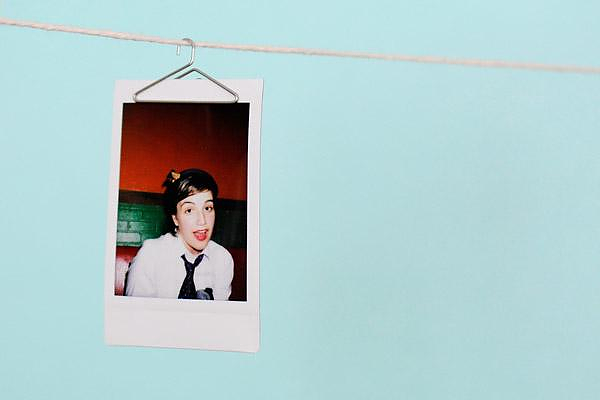 You can just clip the photo to the Photo Hanger and hang the whole thing to a pushpin on the corkboard. Of course, they can be also be used as a conventional paper clip. They are a classic example of Japanese Design. The idea is practical, simple, affordable and with countless applications depending on your imagination. 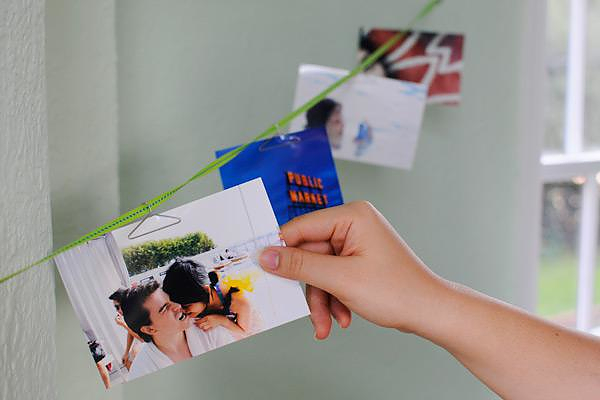 For example one would need just a piece of string and some Photo Hangers to display his photos or notes in a creative and original way, suspended across the room. 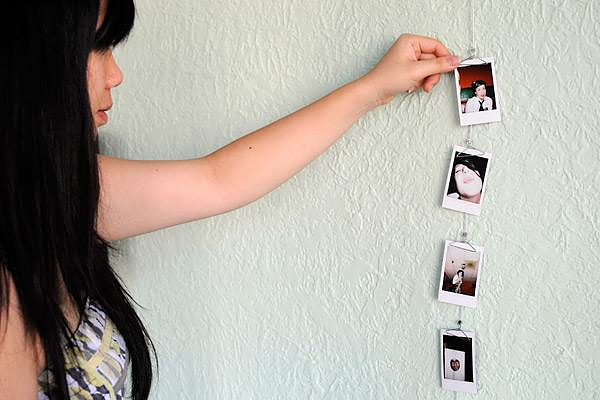 The Photo Hanger measures 1.5 inches wide and 0.7 inches tall and they come in sets of 7. Sadly they are quite a bit more expensive than conventional paper clips at approximately 8€ for each set. Slice Scissors by Karim Rashid. Alessi Uselen Letter Opener by Giulio Iacchetti. Buro Office Set by LEXON.